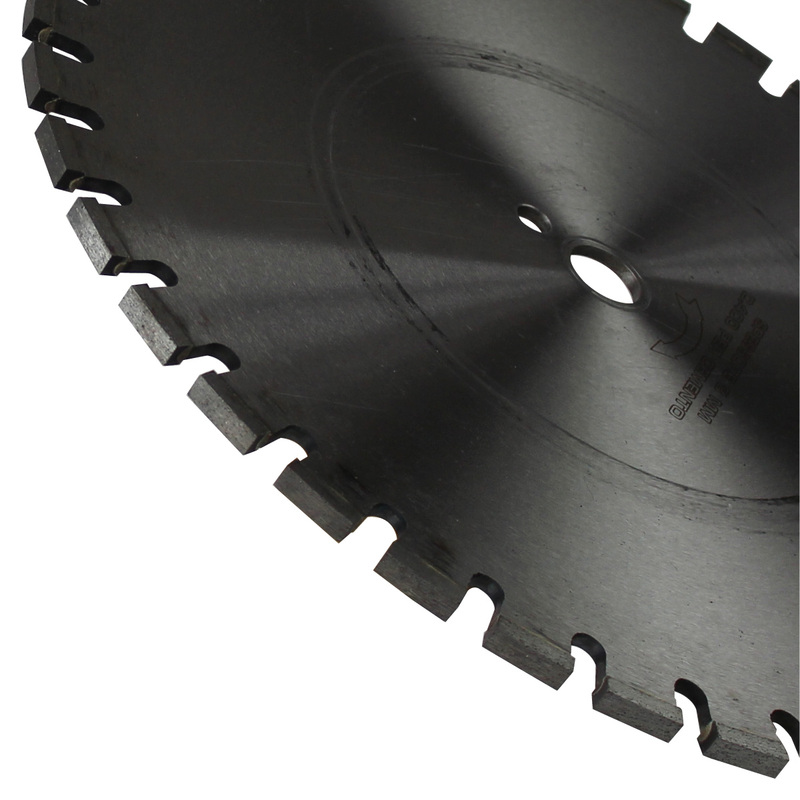 Diamond blades with increased segment thickness, designed to cut tracks for the positioning of electric cables, optical fiber, electric circuits, etc. They can also be employed to open, recover or enlarge existing expansion joints. Suitable for floor cutting machines with 13 HP or higher power.